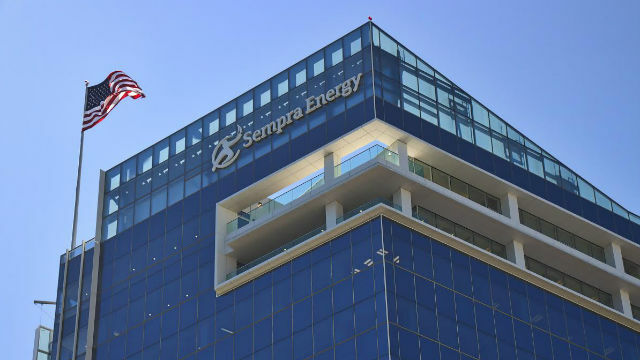 Sempra Energy announced Thursday its board of directors approved a 9-percent increase in the company’s annual dividend. The San Diego-based utility holding company, the parent of San Diego Gas & Electric, raised the annual payout on its common stock to $3.58 per share from $3.29 per share. It is the eighth consecutive year that Sempra has increased its dividend, which has grown by more than 40 percent since 2013. The first quarterly installment of the new dividend is payable April 15 to shareholders of record on March 23. Sempra is a Fortune 500 company with 16,000 employees and 32 million consumers worldwide.